We believe that gathering with others is a vital part of our lives. We are not designed to live life alone! Our times together as a church family give us the opportunity to encourage one another in our faith, to read the Bible together and to create and build relationships with one another. 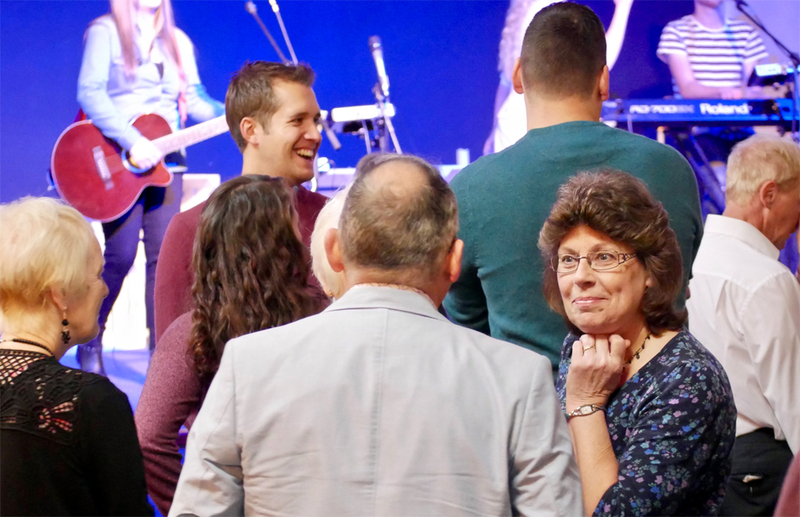 Being connected to a wider church family reminds us that we are part of the wider body of Christ across the world. Visiting for the firs time?